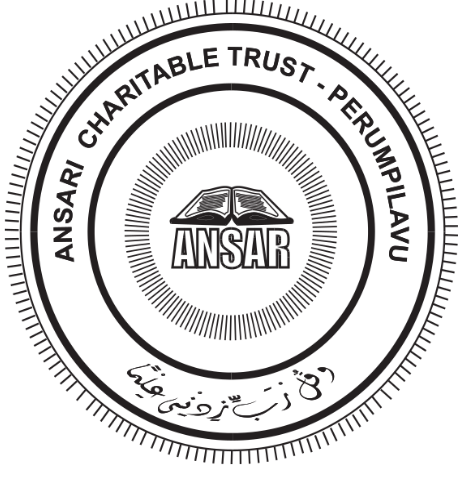 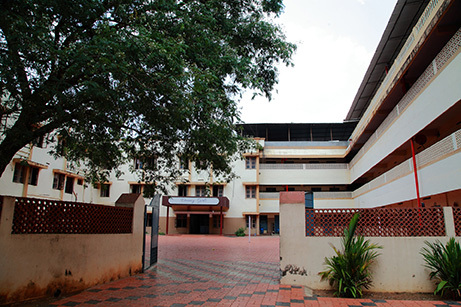 Ansar English School, founded in 1982 is the prime project of the Ansari Charitable Trust. 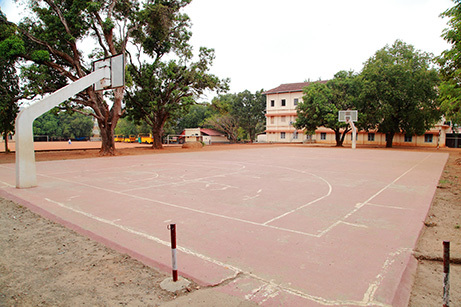 Affiliated to the CBSE, New Delhi, the school is a full-fledged senior secondary school with a population over 4600 students. 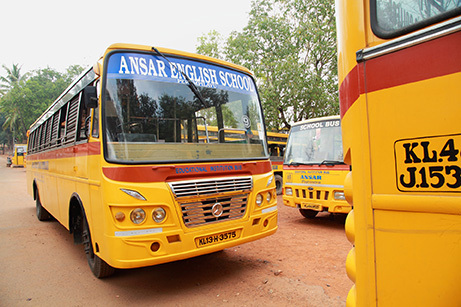 Ansar English School promotes moral and academic excellence in a caring and lively environment, providing opportunities for realization of the potential of children to the full. 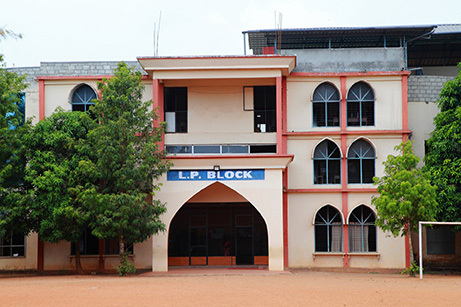 The school offers a broad, balanced and relevant curriculum while maintaining a strong ethos that integrates value education.The learning experiences provided by the school are carried out in an atmosphere of love and respect for everyone in the society. 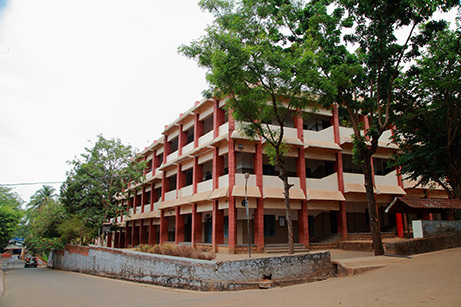 It also fosters a learning environment which reinforces the concepts of self-discipline, human values and the acceptance of personal responsibility. 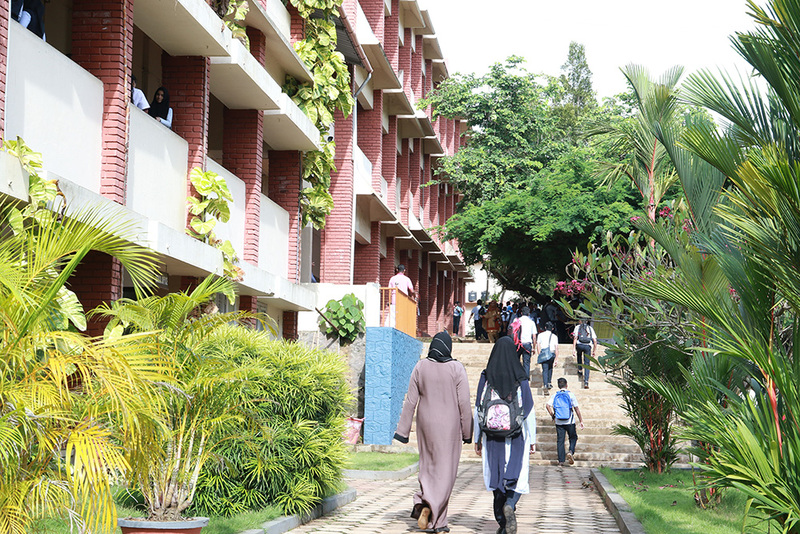 In its convivial atmosphere, important life-long attitudes toward school, learning and life itself are established.